Gary Ernest Smith was born on a cattle ranch in Baker City, Oregon, in 1942. 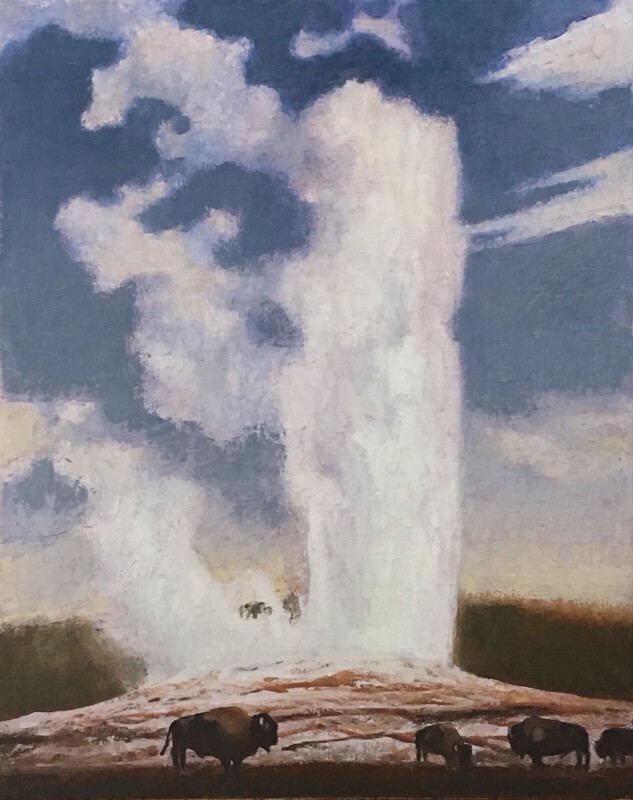 He earned his college degrees from Brigham Young University, where he then taught while acting as gallery director of the university's art collection for three years. He served for two years as an illustrator in the U.S. Army during the Vietnam War. He has been self-employed as a full-time artist since 1972.